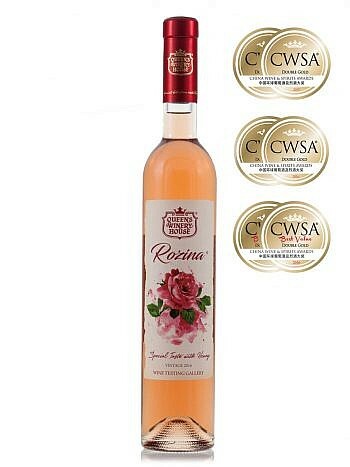 Rose wine aperitif with 45 grams of honey ,0.75 l, 14.5% alc. Wine aperitif Missi we made of Syrah grapes blended with 45 grams of honey. 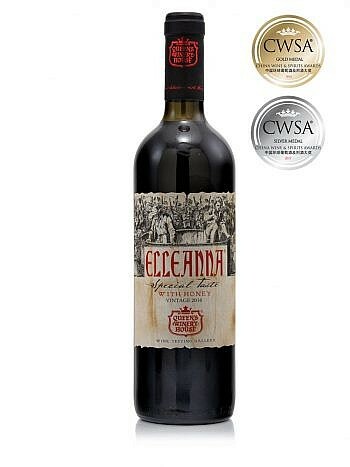 It has an excellent concentration and density of taste – delicate, semi-sweet, with soft acidity. Its body is tight, balanced with soft freshness. The combination between the two terroirs for honey and grapes, gives the wine a unique style that can be felt by each connoisseur. Its apple fragrance can be felt though the natural honey’s rich taste. 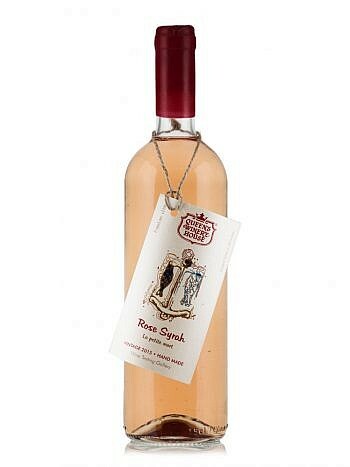 The delicate pink color of wine aperitif Missi lures, tempts, promises delight not only for the palate but also the eyes. What to server Missi with? 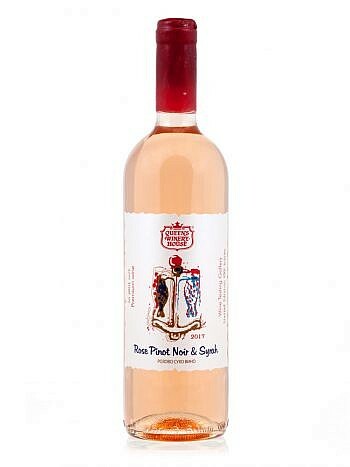 This wine aperitif is suitable for cheeses, sea food, fish and chicken. Its taste is combined fantastically with light desserts. Serve chilled. 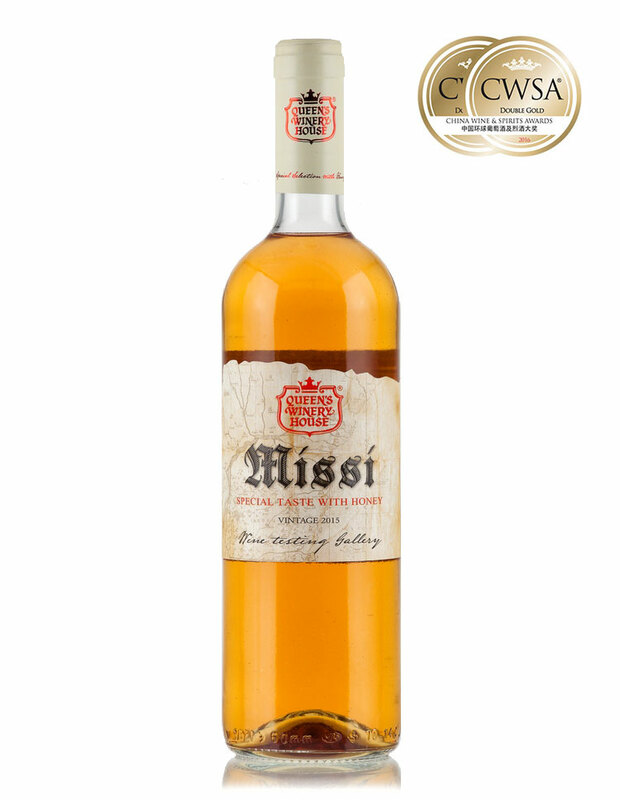 Wine aperitif Missi is a suitable gift for the connoiseurs of smaller and bigger pleasures in life. Suitable for commemorating a special occasions or important events in one’s life.